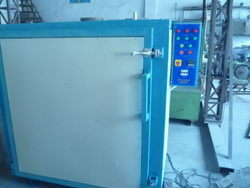 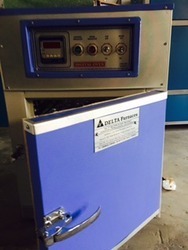 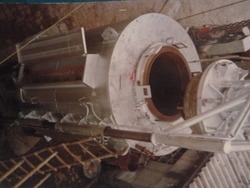 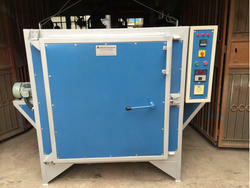 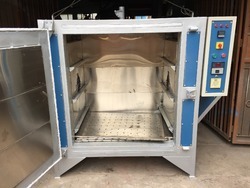 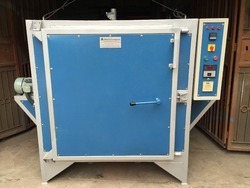 WE MANUFACTURE AND SUPPLY ALL TYPES OF INDUSTRIAL OVENS,DRYING OVENS,CURING OVENS,SOAKING OVENS,BAKING OVENS,AIR CIRCULATION OVENS,TEMPERING OVENS,SOLUTION ANNEALING OVENS,VARNISH DRYING OVENS,SPARES AND ALLIED EQUIPMENT. 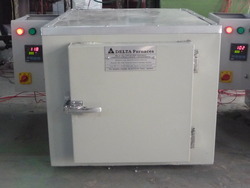 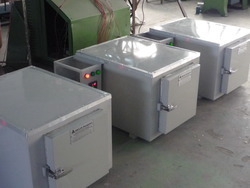 With huge technical knowledge & industrial experience, we are engaged in providing a wide spectrum of Electrode Baking Oven. 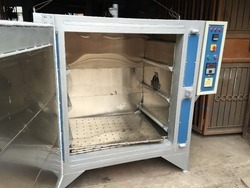 This baking oven is developed by using superior quality material and sophisticated techniques under the direction of our skilled team of professionals. 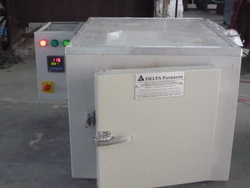 Along with that, this baking oven can be customized as per market preferences. 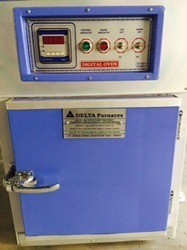 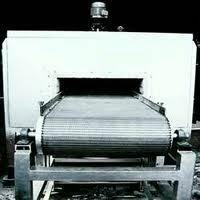 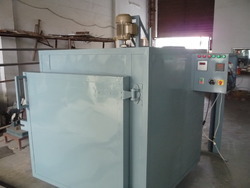 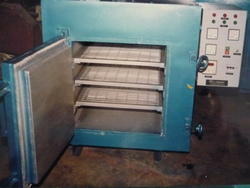 We are giving this baking oven to customers at reasonable rates.